Located on hill, just down hill and skiers left of the top of the American Flyer lift - Serving breakfast, pastries, gourmet coffee and smoothies. Our Home Town Team of 16 Broker/Partners are each equal owners of the company with decades of local experience. 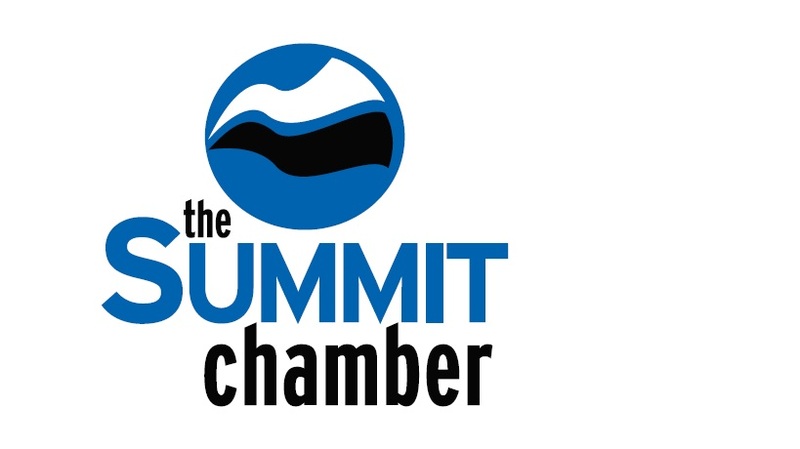 We are the market leaders in Summit County, outperforming our closest competitor. Market Specialist, Luxury Home Specialist, Certified Negotiation Expert, Certified Residential Specialist providing service in Summit County-Frisco, Breck, Keystone, Copper, Dillon and Silverthorne. Best Western Ptarmigan Lodge is steps away from Lake Dillon. Keystone, Breckenridge, Copper and Arapahoe Basin Ski Areas are located 6-15 miles away. Black Diamond Gourmet is a full service catering company. Our catering services and event professionals will provide everything you need for your next event!